Canadian Investment Review is your first choice for the most relevant and all reaching look into the Canadian investment marketplace. With access to the very best news and media streams we are able to monitor and share a great wealth of financial investment data. 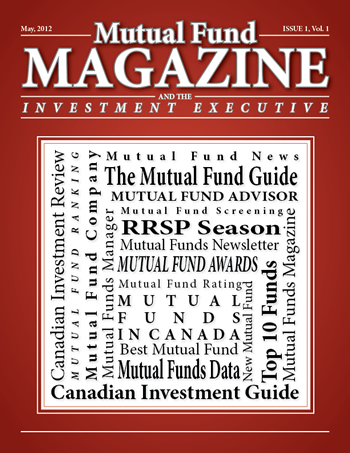 We share this information online via our website Canadian Investment Review and physical magazine is in the works.